An ancient proverb from the people of Eternal! Why do math when your opponent can figure out if they are dead? 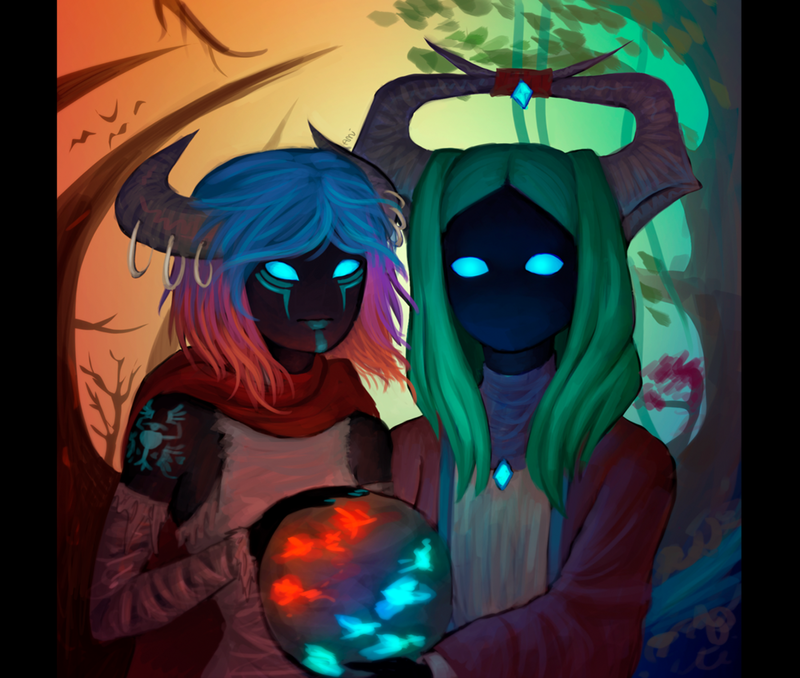 AngerMania’s art of Kanna and Prellex is colorful and mysterious. Perfect for any aspiring Artifact lore buff. This map of the DOTA-verse also comes from AngerMania! Check out her series on DOTA geography to learn more. You can find these here! 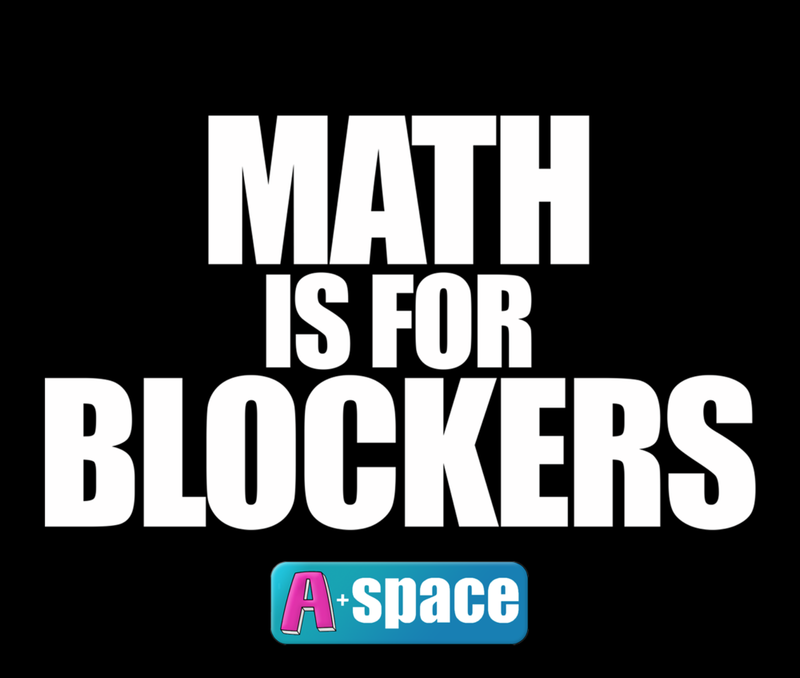 Don’t forget to use code ASPACE12 to save 12% off your order! To celebrate this, Inked Gaming is letting us give away a mousepad! The winner of the giveaway can choose their favorite of these designs, and they will send it right off to you. All you need to do to enter is follow us on Twitter, check out our Facebook page, and subscribe to our YouTube for a chance to win! Contest ends November 15th.